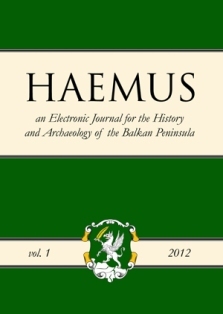 We are pleased to announce a call for papers for the third issue of HAEMUS Journal, an electronic journal devoted to the history and archaeology of the Balkan Peninsula. 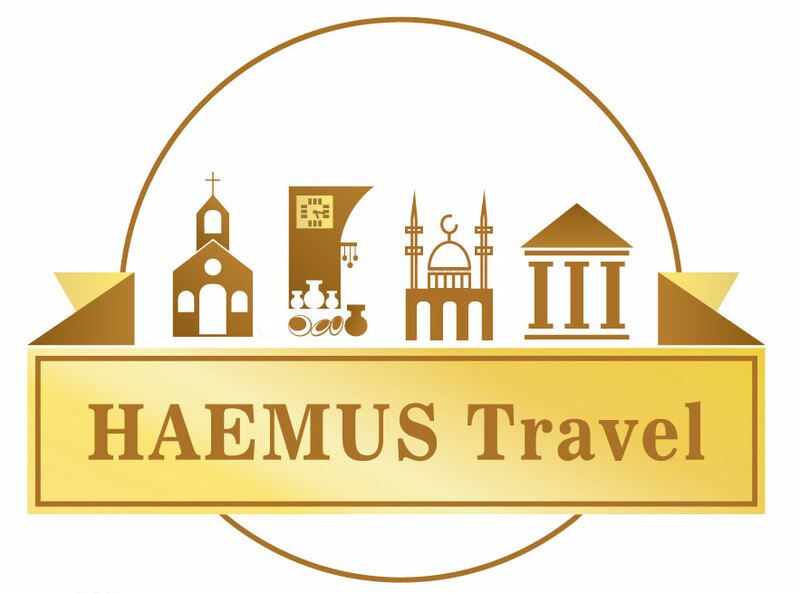 HAEMUS Journal welcomes research and review articles on all aspects of the history and archaeology of the Balkan Peninsula, from prehistory to modern times, including all interdisciplinary studies and studies of classical and modern scholarship within the scope of the Journal. 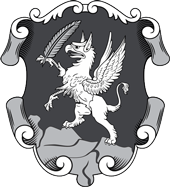 All submissions should be based on original research or new interpretations, and should reflect the highest standards of scholarship. 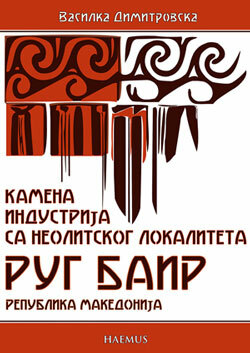 The journal is published annually, with the possibility of a semi-annual publication, depending on the number of submissions. 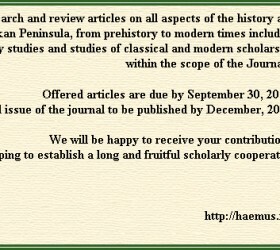 Offered articles are due by September 30, 2014; we expect the third issue of the journal to be published by December, 2014. 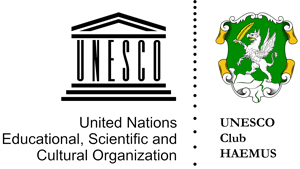 We will be happy to receive your contributions, hoping to establish a long and fruitful scholarly cooperation.